The APA® examination is offered during five testing windows each year in the months of March, May, July, September and November. Applications for each testing window will be posted on our website about three months prior to the start of each window. Registration for the July 2019 exam is now open. Applications are due by May 17, 2019. 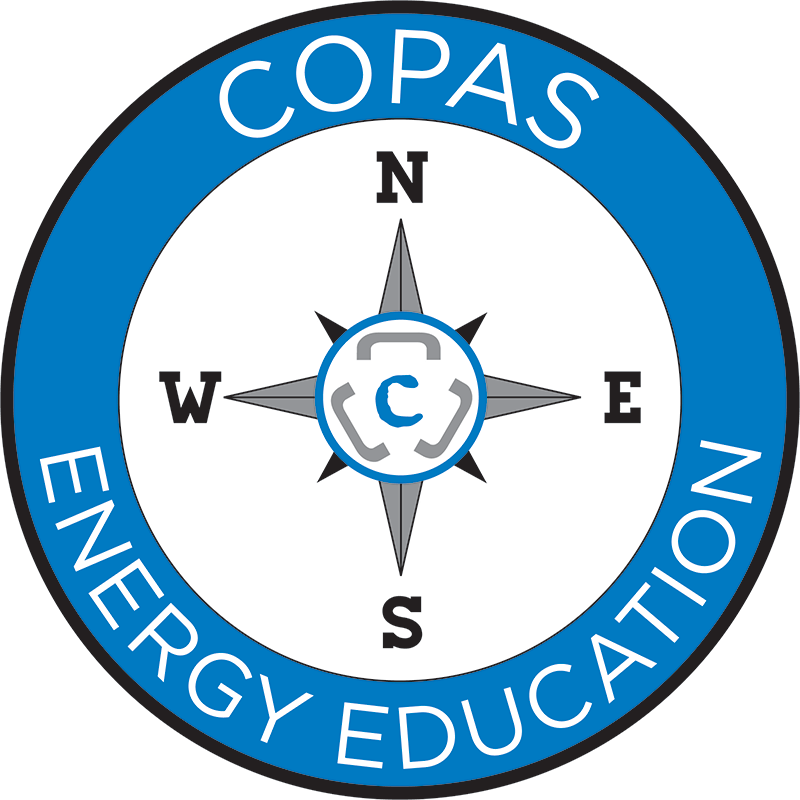 If you have any questions, please contact the APA® Administrator at (303)300-1131 or APAAdministrator@copas.org.